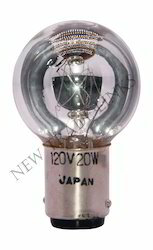 These are procured from reliable vendors like THEIMER, NARVA, EXCELITAS, OSRAM, USHIO, GE , FUJI , ALM , DR. FISCHER, SANKYO DENKI ,HANAULUX, HITACHI, BENDER WIRTH , STUCHI, SYLVANIYA, LUMAGNY, WALTEX, to name a few. 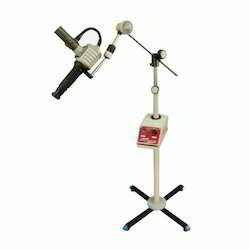 This find applications in Plate Exposing, Photo-Chemical Process, Surgical & Electro-Medical Instruments and Scientific & Analytical Instruments. 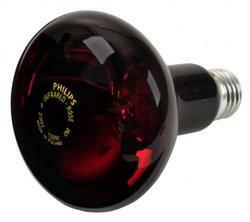 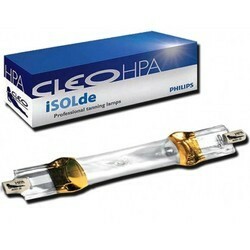 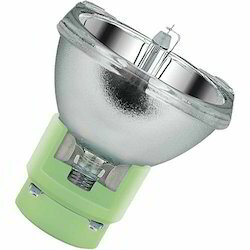 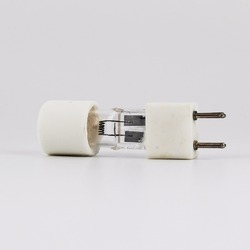 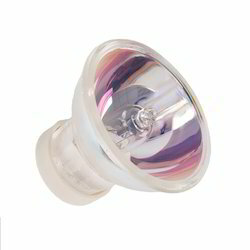 Our wide range encompasses Dental Lamps, Graphic Art Lamps, U.V. 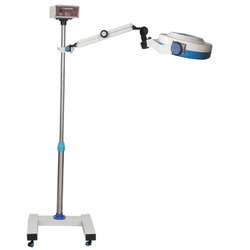 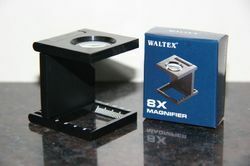 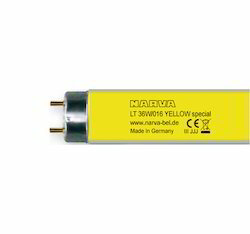 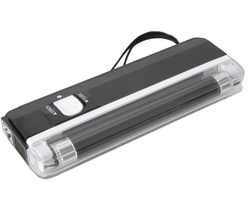 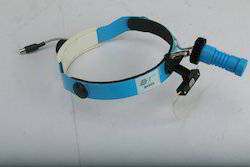 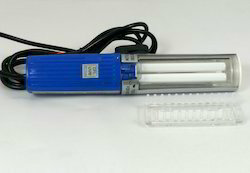 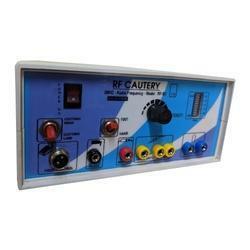 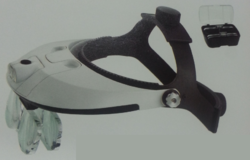 Curing Lamps, Ultraviolet Lamps, Medical Instruments, Microscopes/ Endoscopes Lamps, O.T. 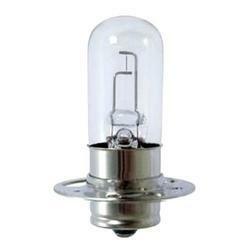 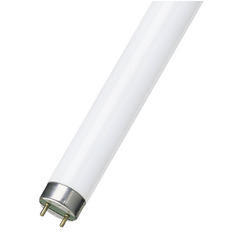 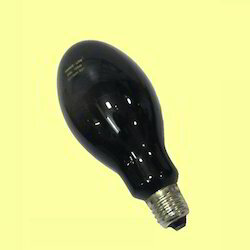 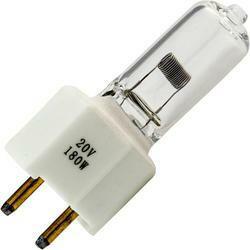 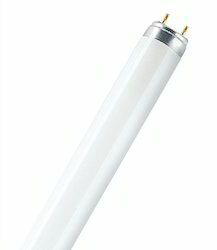 Lights Spare Lamps, Projector Lamps, Special Fluorescent And BLB Tubes, U.V. 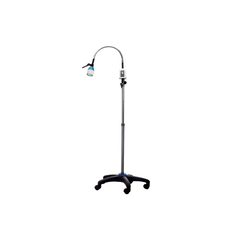 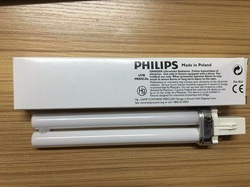 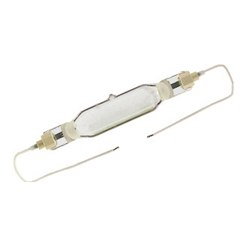 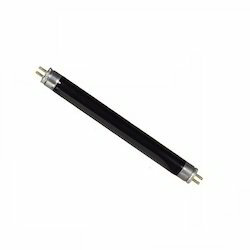 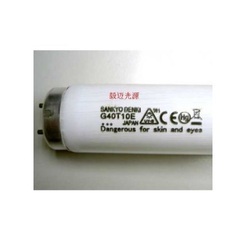 Tubes (UV-A,B,C), Medical Lamps.Short Arc Mercury Lamps , Xenon Lamps, Xenon Flash Lamps, Power supplies, Magnifying Glasses, Eye Glasses, Pocket Microscopes, Holders and many more.